EASY SUCCESSFUL PLANTING - Once Plants Establish then Simply Plant Container with Seedling Directly into the Garden or Planter. STRONGER PLANTS - Roots are Naturally Air Pruned as they Emerge Outside the Pot, which means More Roots Inside the Pot. ECO FRIENDLY - No Plastic Waste and NO PEAT, the Smart Alternative to The Negative Environmental Impact of Peat Moss and Plastic. 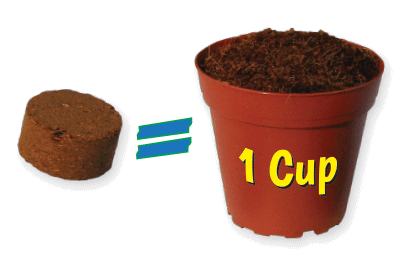 USED BY PROFESSIONAL GROWERS - Top Growers Around the World Prefer the Same Biodegradable Pots and Natural Fiber Soil. No need to buy plastic trays that end up in landfills for centuries or messy potting mix or pots that contain environmentally destructive peat moss. Plus your seedlings grow stronger, healthier and without transplant shock. 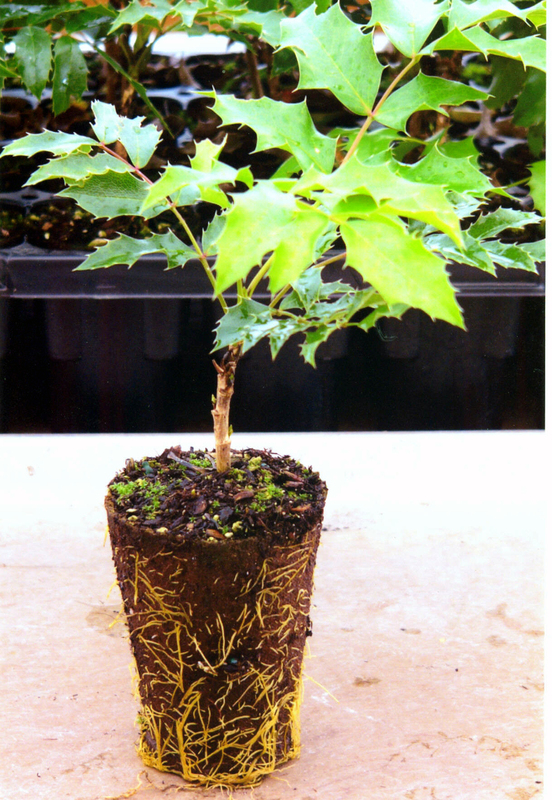 STRONGER PLANTS - Conventional seed starters do not allow air exchange to the roots, which causes roots to spiral around the pot. Bio Pots are permeable allowing roots to penetrate through, as the roots come in contact with air they are pruned and stop growing outside the pot but continue to expand vigorously inside the pot which means MORE ROOTS. SUCCESSFUL TRANSPLANTS - Roots are damaged when you yank plants out from conventional seed starter trays. Bio Pots planted in the garden or the next container establish themselves quicker with greater success because there's much less root damage. 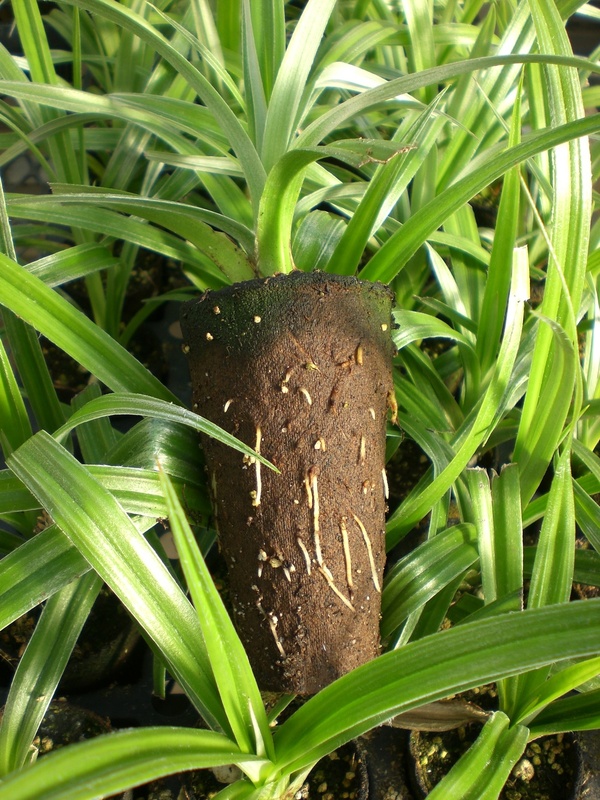 BETTER SOIL - The unique structure of the coco fiber soil are like microscopic tubes allowing water to pass through without collapsing which also creates millions of air spaces providing vital oxygen to plant roots. Increased oxygen means less over watering problems, the #1 reason for plant failure. 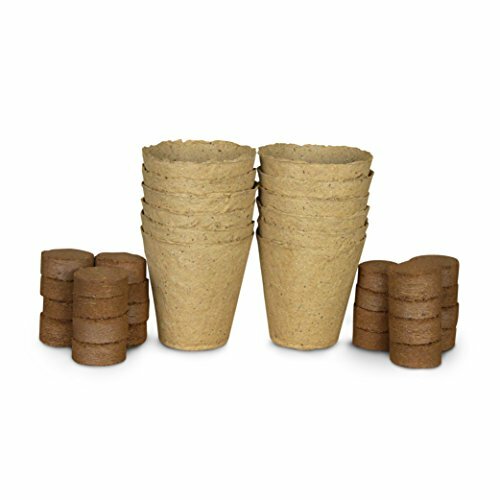 ECO FRIENDLY - Bio Pots are made from renewable wood fiber and the soil is made from renewable coconut husks fiber. Unlike peat moss products that are mined from limited and fragile ecosystems, which negatively effect our environment by releasing carbon into the atmosphere, contributing to greenhouse gases and global warming. The mining also destroys precious wildlife and contaminates ground water. Note: 1) Bio Pots require more water than plastic pots because of its permeable nature 2) Plants grow faster in Bio Pots, which means fertilizer is required sooner than in plastic pots 3) Bio Pots are designed to retain strength during seedling establishment but degrade quickly after planting in soil. These are not plastic pots, so be sure to handle plants carefully by picking them up from the bottom.